Don’t let the questionable name of this casino put you off; the Vera and John Casino welcome bonus is just too good to miss out. Forget all of those meager 100% match bonuses… at this casino, sign up and you will be able to claim a 200% welcome bonus. 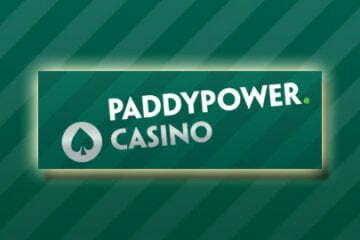 A chance to instantly triple your money with up to £100 extra in bonus cash? Phwoaaaar. Okay, so you may get some kind of TV chat show vibe from the casino’s chosen name, but this is a bona fide online casino. And one that has enjoyed tremendous success in the scandinavian markets. 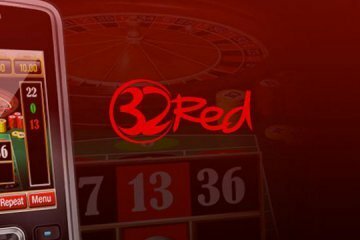 Over the past six years, the brand has continuously improved and now offers over 500 slots and table games for the entertainment of mobile gamblers. Established developers like NetEnt, Microgaming and Play’n GO join rising talent like Yggdrasil to give you an unparalleled level of choice. One moment you could be discovering the treasures of El Dorado in Gonzo’s Quest – the next you could be living like the super-rich in Fu Er Dai slot. No two play sessions are ever likely to be the same – which is perfect for the busy smartphone player! Looking for other opportunities to use your Vera and John Casino welcome bonus? 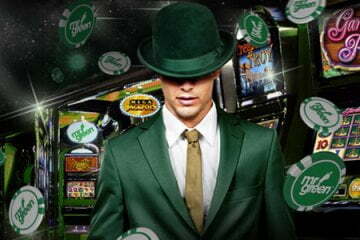 Check out the deluxe range of jackpot games. With millions of pounds to play for every single minute, this is the perfect site to change your fortunes. 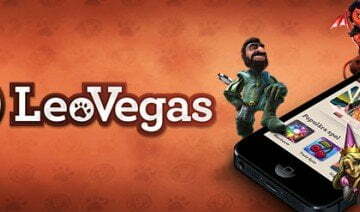 Choose from classic jackpot games like Mega Fortune, Mega Moolah or even IGT’s popular MegaJackpots range of games. And then we have the table games – you will find both virtual and live options available at Vera and John, with classics like blackjack and roulette being available as standard. 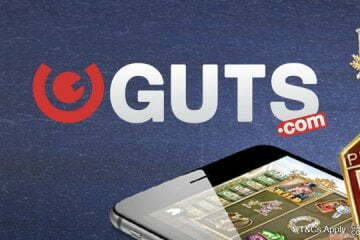 The website states that it is a “true mobile live casino” and we can’t argue with that statement. 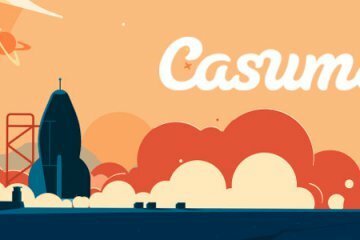 Aside from excellent games, there’s even more bonus delights to be had with the unique loyalty club. It’s the perfect opportunity for players looking for even more rewards once the Vera and John casino welcome bonus is all used up. Complete special tasks (which can be found in your account area) and you will be awarded with coins. These coins can be spent at a special loyalty shop, giving you access to even more goodies. One of the wackiest mobile casinos out there and a great welcome bonus, this website continues to surprise well after you have claimed your first bonus. A near perfect mobile casino that deserves your full attention.